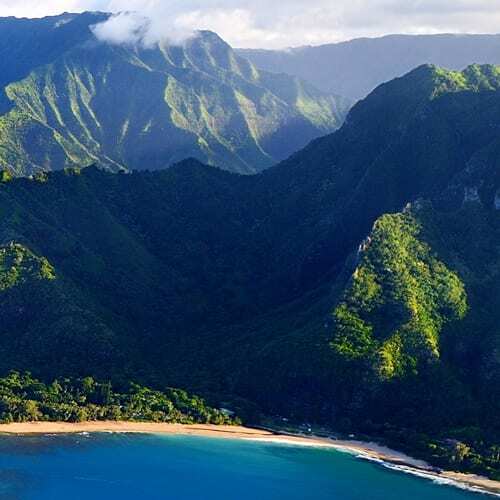 All of Maui's Best Activities at the Guaranteed Lowest Rates! 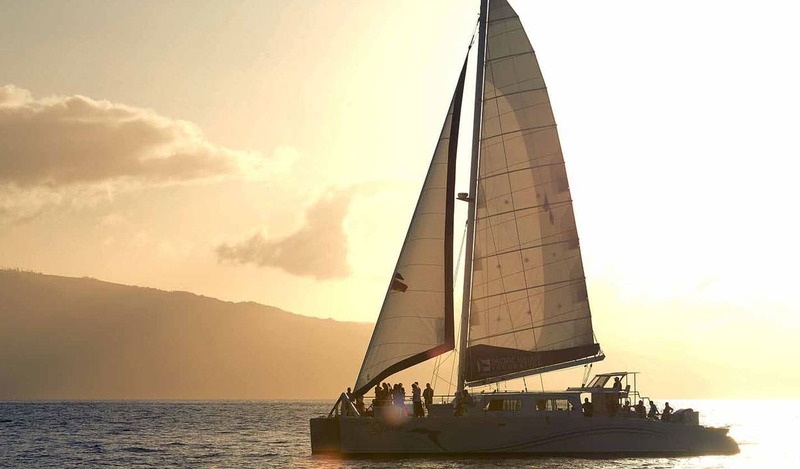 Easily Discover Your Next Adventure on Maui. 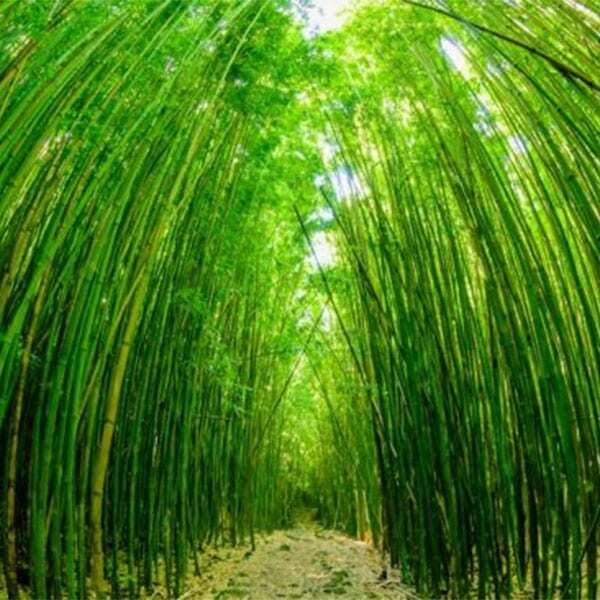 Hundreds of different fun and discounted activities and tours on the Island of Maui. 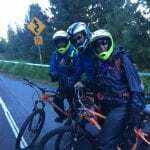 Luaus, Ziplines, ATV Tours, Bike Down the Volcano Tours, Hiking, Road to Hana Tours, Horseback Riding, Rappelling, and Evening Shows. 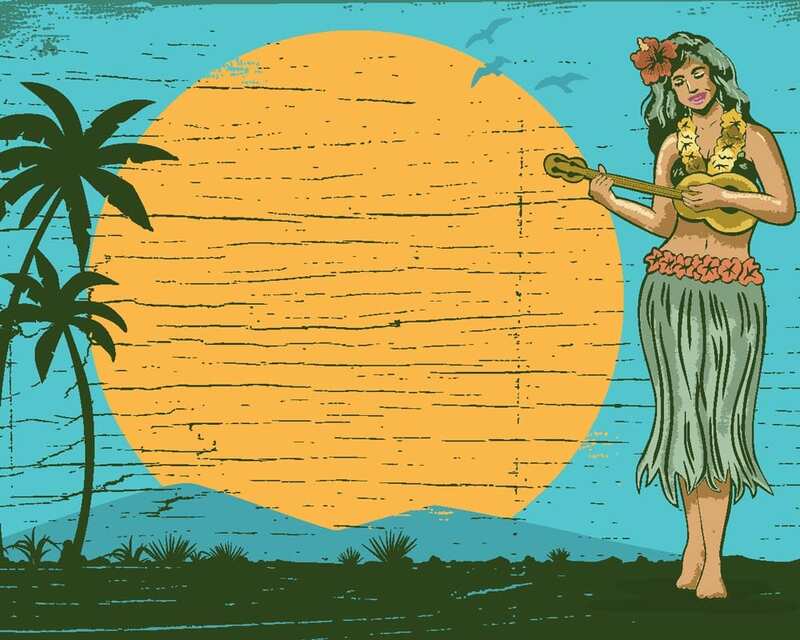 Maui has a ton of fun things to do around the island. 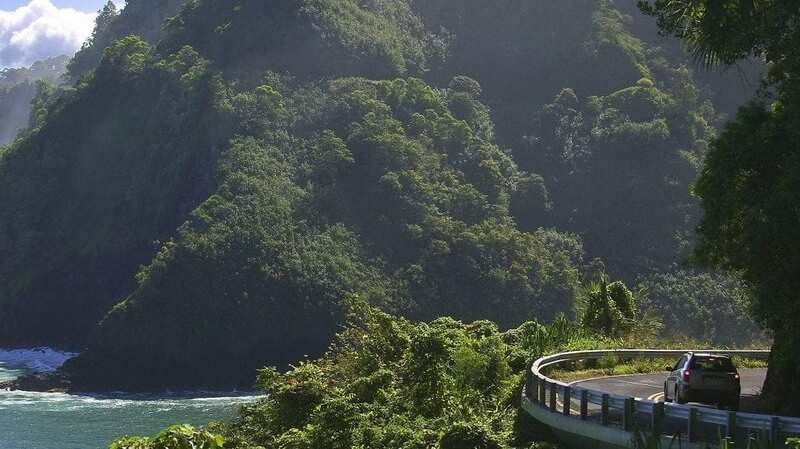 Browse our collection of Maui's Best Land Activities. 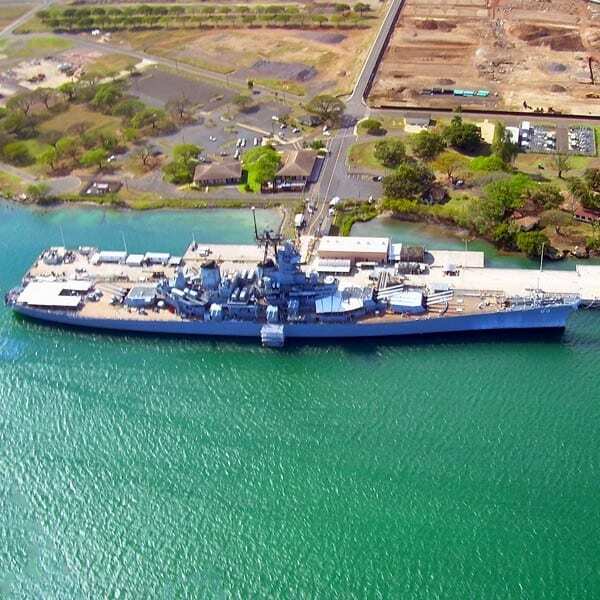 Helicopter Tours, Parasailing, Pearl Harbor Tours, and Volcano Tours of the Big Island. 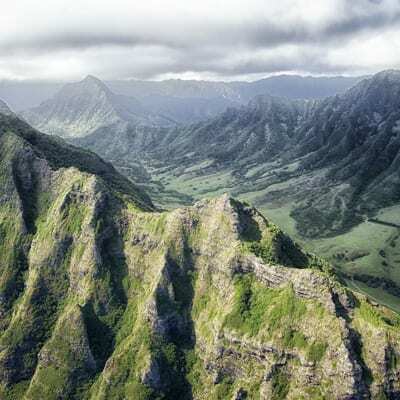 Take your vacation to the next level and see Hawaii's most amazing sites from the sky. 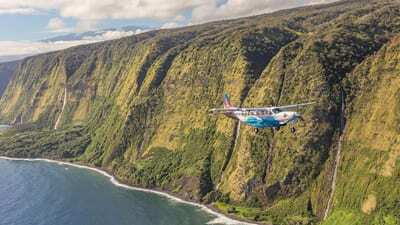 See the world's tallest sea cliffs on Molokai or witness lava erupting on Hawaii. 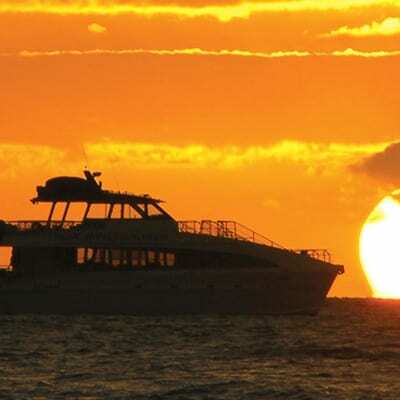 Snorkel Molokini, Dinner Cruises, Snorkel Lanai, Submarine Tours, Whale Watching, Scuba Diving, Surf Lessons, and Fishing. 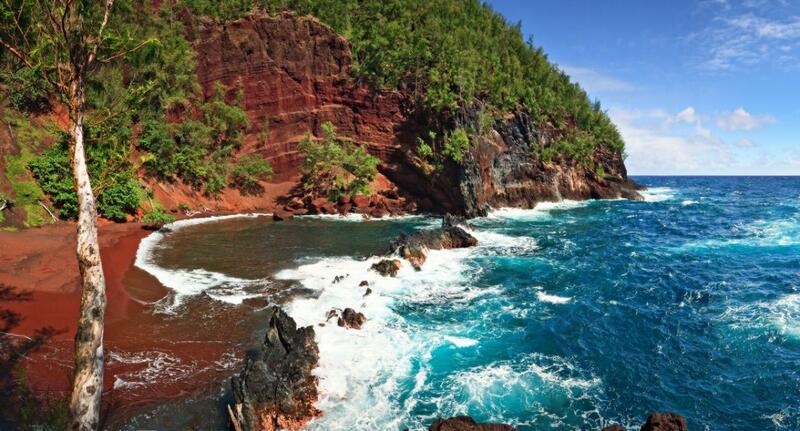 Don't leave Maui without seeing the splendors of its marine environment. 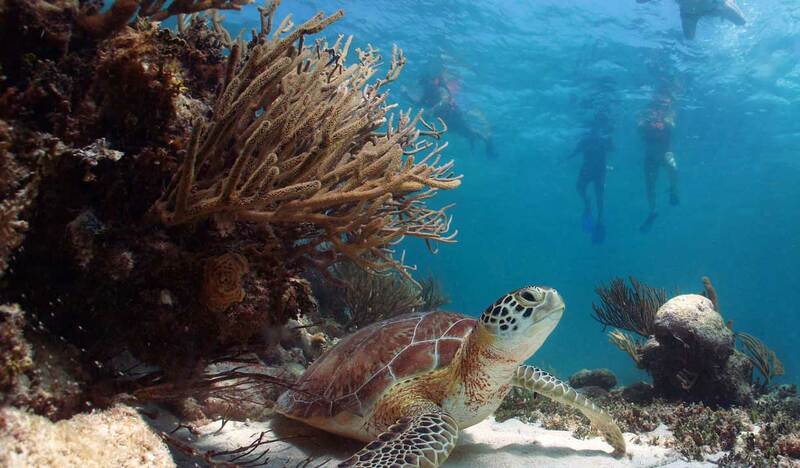 All of the best Ocean Activities all in one place. 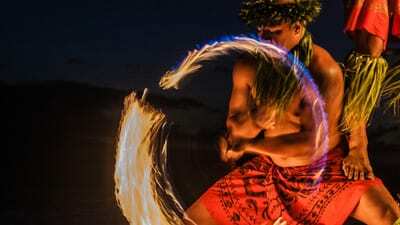 Old Lahaina Luau, Royal Lahaina Luau, Hyatt Regency Luau, Grand Wailea Luau, Marriott Luau, all in one place to compare. 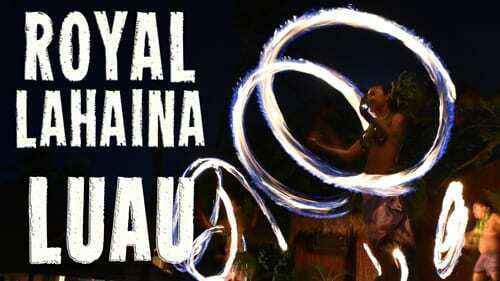 Choose from Maui's best luaus. This will be an experience you will never forget. 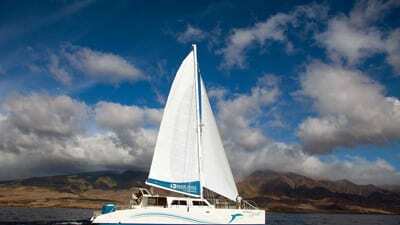 Take a dream trip out on the crystal clear waters off Maui with one of our catamaran companies. 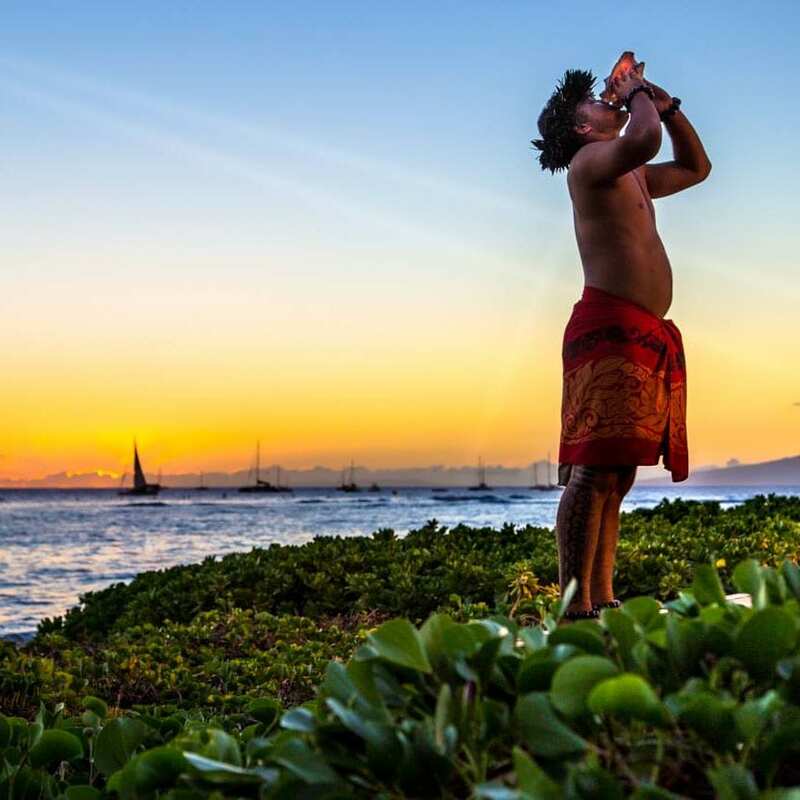 Trilogy, Teralani, Alii Nui, Calypso, Pacific Whale Foundation, and much more. Click here to start discovering tours. 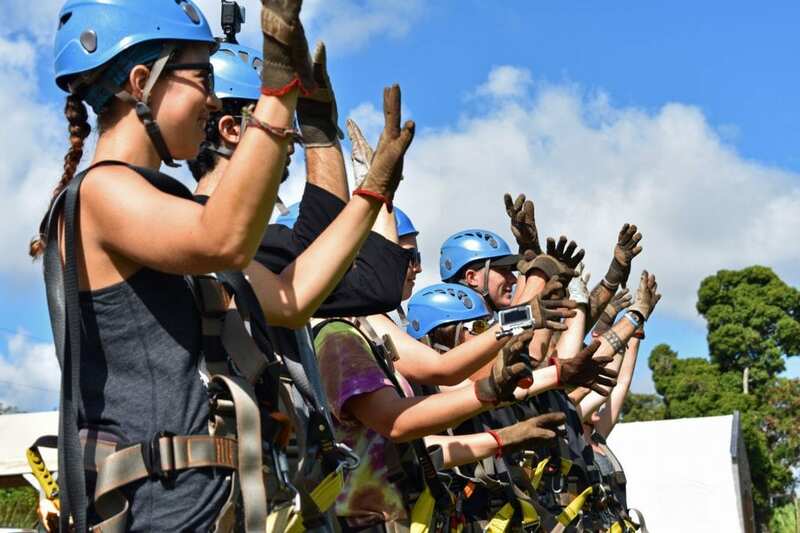 From Piiholo Ranch Ziplines to Kapalua Ziplines, we've got all the best zip line tours here. 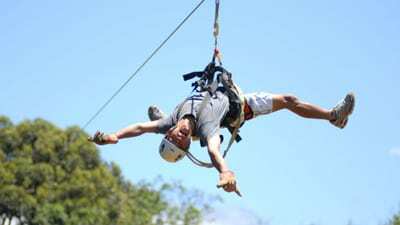 Canopy tours, long zip lines over waterfalls, take your pick! 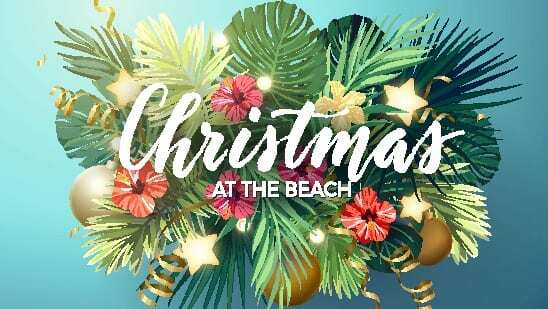 Something for everyone and every age group! 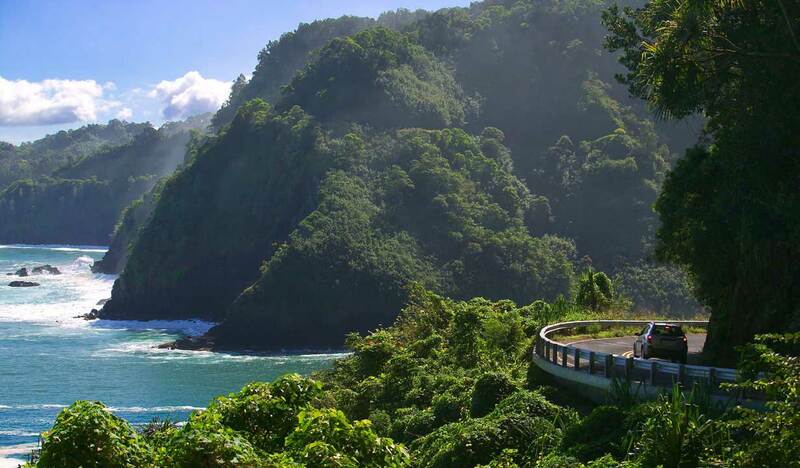 Maui has an amazing variety of activities to do on the island. The hard part? Narrowing down the options. 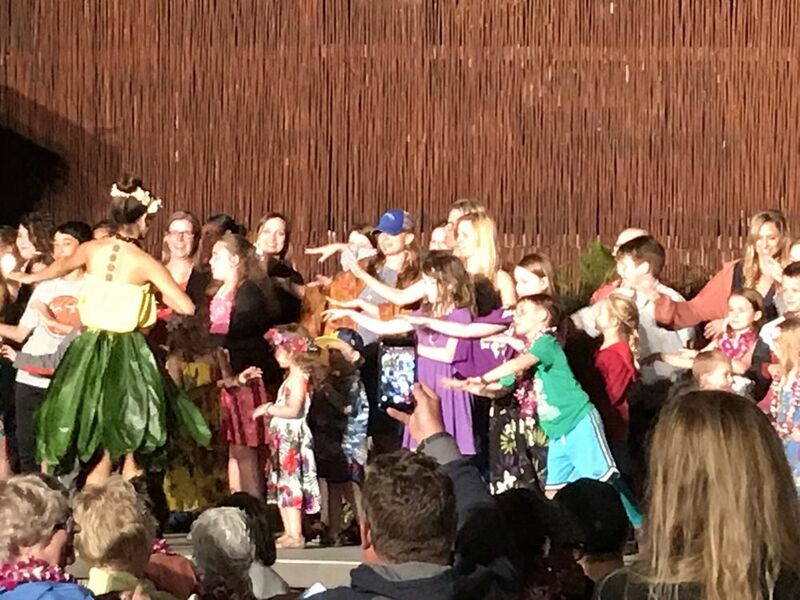 Last minute booking for a luau and it was amazing. Recommended by Bill that we will enjoy it and he wasn’t kidding. Amazing show. Kids loved it and the food and views were awesome!! Great time – oh and Bill from Maui Tickets for Less was a great guy too! Amazing opportunities !! Bill I believe is who helped us today !! Wasn’t just thinking about making a dollar off us, was genuinely kind and friendly and very helpful! Thank you !!! Great personality very pleasant !!! I highly recommend tickets for less and specifically Tony! 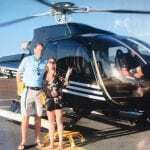 From the moment we arrived in Maui this company was recommended and exceeded our expectations. Not only were they professional, informative and welcoming but they helped plan our vacation itinerary. Tony is awesome and we highly recommend him. 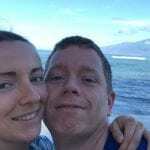 He was extremely helpful and went out of his way to make our stay here in Maui extra special. 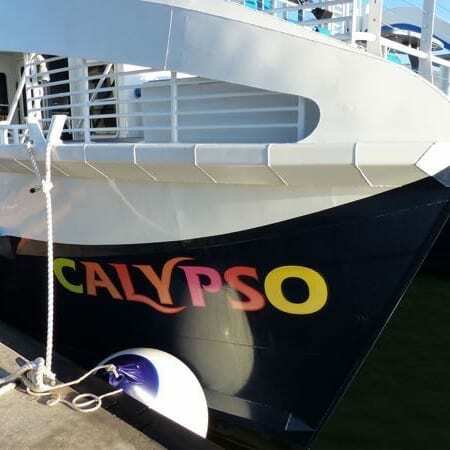 We will be returning to this company and planning our itinerary through them again! Mike was awesome! He went into details of the activities explaining everything. I would highly recommend him. Thanks Mike! Awesome company. Spoke with Kevin who helped us get booked. He got us the best price available and even a free upgrade to a newer Helicopter. 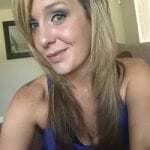 Best prices out there and excellent customer service. Had a blast and a must do if you visit Maui.